With the abundance of top-quality breweries in the Tampa Bay area, it can be overwhelming to decide what to try next. Fortunately, our community at The Brewery Bay is the perfect place to go to when you need help finding your next favorite beer. Here’s the full list of our community suggestions. 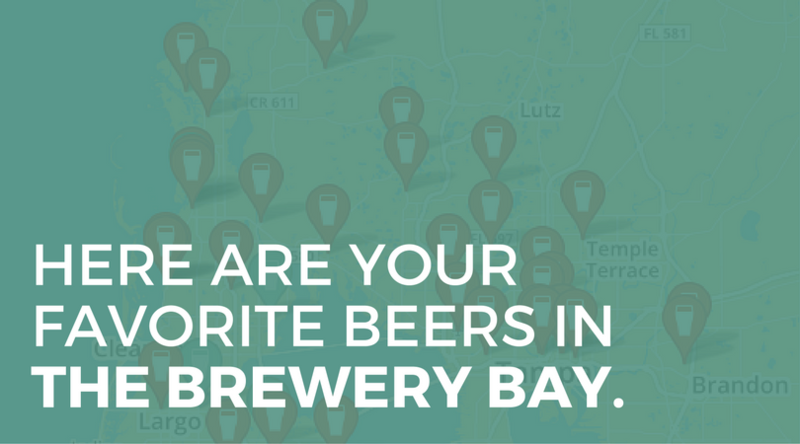 Use our map and list of breweries to find your beer. Happy drinking!